Let's Do It for ME! 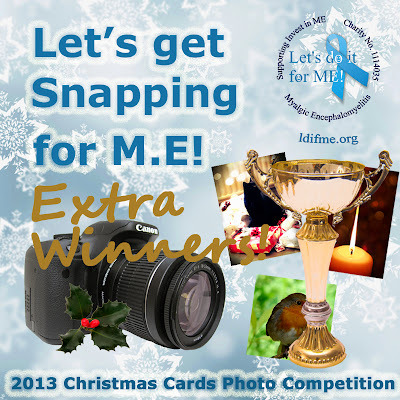 : ‘Let’s Get Snapping for M.E!’ 2013 Christmas Cards Photo Competition Extra Winners! 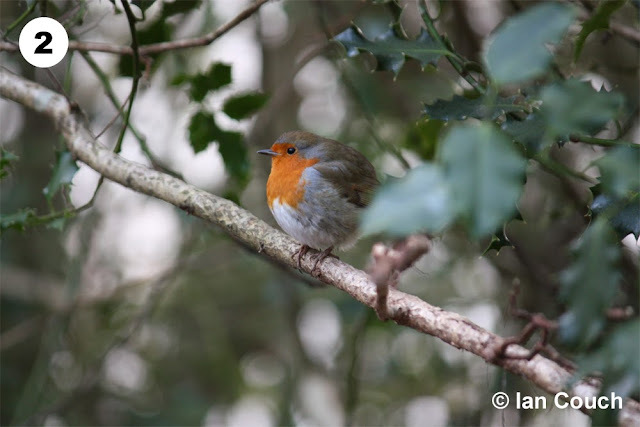 ‘Let’s Get Snapping for M.E!’ 2013 Christmas Cards Photo Competition Extra Winners! The ‘Let’s do it for ME!’ team love going that extra mile and this competition is no exception! We’ve been busy coming up with lots of ideas and liaising with the lovely folk at Invest in ME since the competition closed to see what ‘extras’ we could rustle up. Given the high standard of shortlisted entries, Invest in ME said, "It was difficult to choose this year as the photos were really good." 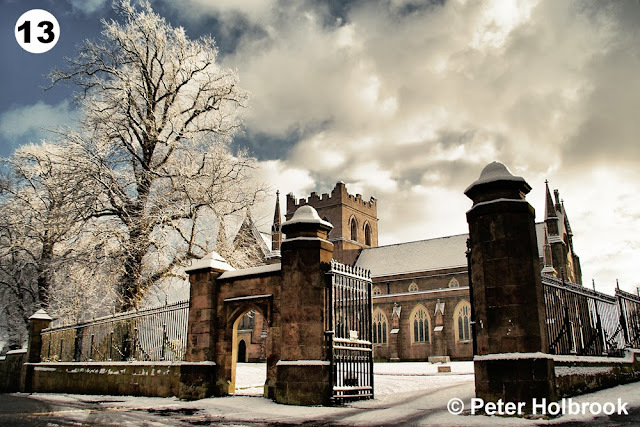 So much so, they were keen to have some more photos printed up as Christmas cards! In the end four more photos were chosen, from the twenty most voted for in the online vote. But before we announce the extra four winners, we’d like to let you in on another treat we have in store for you all in the run up to Christmas. The team were discussing that it would be nice to do something Christmassy to get into the festive spirit this year, particularly given the isolation many people with ME experience which is all the more apparent at this time of year. We also wanted to give, especially since the standard of entries has been so high, those who didn’t win or make it to the online vote a chance to shine. 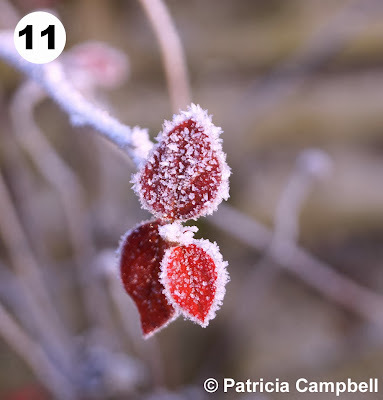 We decided a great way to encompass all this would be to have an online advent calendar featuring photos entered into the competition, with a different photo for each day. Some will be from those shortlisted, others you will have never seen before, unless of course it happens to be your photo! We’re finalising the details at the moment but once we have further news we’ll let you all know, so keep an eye out for updates on Facebook, Twitter and our blog. You’ll also be pleased to know that the 2013 Christmas cards featuring the winning photos from this competition, including those featured below, are now available to buy. You can also purchase our fabulous 2014 Calendar. 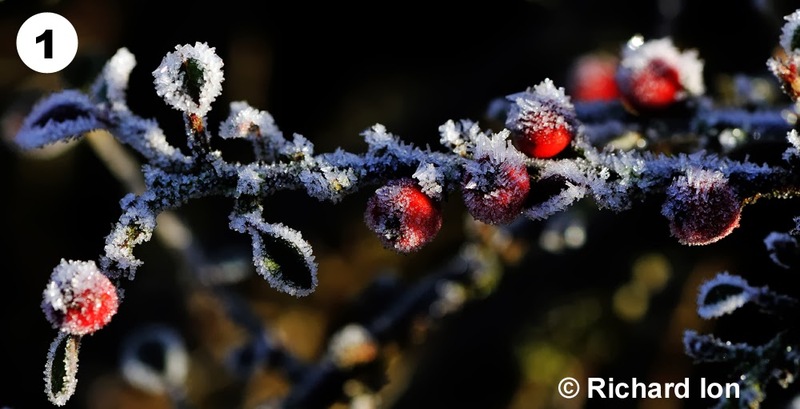 The remaining stock of Christmas cards from last year’s competition is available at reduced prices. 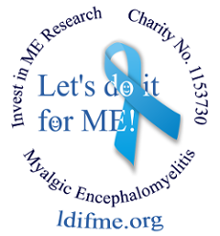 All of which are sold in aid of Invest in ME’s biomedical research fund and which you can order from Invest in ME - click here.